Ajax Amsterdam are top of the league in the Eredivisie following a 4-1 away victory over Willem II Tilburg on Saturday. Furthermore, for the 14th time in the club’s history, Ajax have managed to score 100 goals in a single league campaign. It is an impressive record overall, and for this season, in particular, given that there are five more regular league games to be played this year. With a goal differential of plus 74 Ajax are now even on points with PSV but nine goals better in the standings. The numbers tell a lot about Ajax’s history overall. De Godenzonen are a goal-hungry club always looking to score first and to ask questions later. Furthermore, despite some negative results this head coach Erik ten Hag has built a formidable club that seems capable of winning their first national championship since 2014. Hence, Ajax host Italian side Juventus with plenty of confidence. “It is incredible,” Joel Veltman told the media. The midfielder had torn his ACL last summer and “did not believe” that he would play in Europe this season. Reaching the knockout stage this season against clubs like Bayern and Benfica was already considered a major success, knocking out Real Madrid in the round of 16 was the cherry on top. 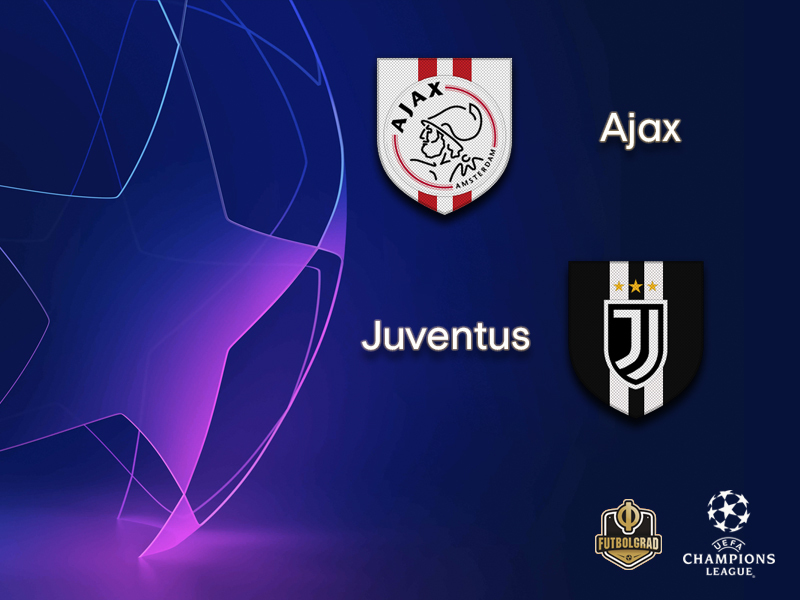 Juventus are sizable +125 away favourites against Ajax (+240) but there may not be as much separating these teams as some think says Sascha Paruk from SBD. Juventus is fortunate to be as far ahead of the pack as they are in Serie A. Their Expected Goals For is nearly six goals lower than their actual tally (64), while their Expected Goals Against is almost seven higher than their actual goals against (20). This young Ajax team, which is ranked only three spots lower than Juve in 538’s Club Soccer Power Rankings, just stunned defending champion Real Madrid in Spain and have a decent chance to do the same at home versus Juve. Nonetheless, Ajax do not believe that the story necessarily ends against a Juve side that managed to overcome Atlético Madrid after a 2-0 on the road defeat. Juve, in the meantime, have been closely monitoring the fitness of Portuguese star striker Cristiano Ronaldo. The forward has been out for two weeks with a hamstring injury, and it will be a race against the clock for the Portuguese forward to make the starting XI against Ajax on Wednesday. “Cristiano always wants to play, he already wanted to play against Milan, but I told him to be patient,” head coach Massimiliano Allegri told the media. Not that Juve needed Cristiano against Milan. The Bianconeri took all three points with a 2-1 victory on Saturday and are now 20 points clear on top of the table. Nonetheless, Juve would like to have their superstar, who has scored 124 goals in 165 Champions League games. “It is his competition, and we will do everything to get him fit for the game,” Juventus vice-president Pavel Nedved told the media. Cristiano is, however, not the only question mark for the Italians. German midfielder Emre Can had to be subbed off with an ankle injury against Milan. Meanwhile, Sami Khedira was back on the field following a small heart surgery. Not that it matters too much. Juve have star power on every position and should have enough for a positive result even without Cristiano Ronaldo, Emre Can and Sami Khedira in the lineup. David Neres has been once again linked with major clubs in Europe this week. According to some media reports David Neres has now been linked with the likes of Paris Saint-Germain, Bayern München and Borussia Dortmund, not to forget the army of English Premier League sides that are interested. The 22-year-old Brazilian has scored 11 goals and 15 assists in 43 games this season and is considered a major part of Ajax’s latest golden generation. 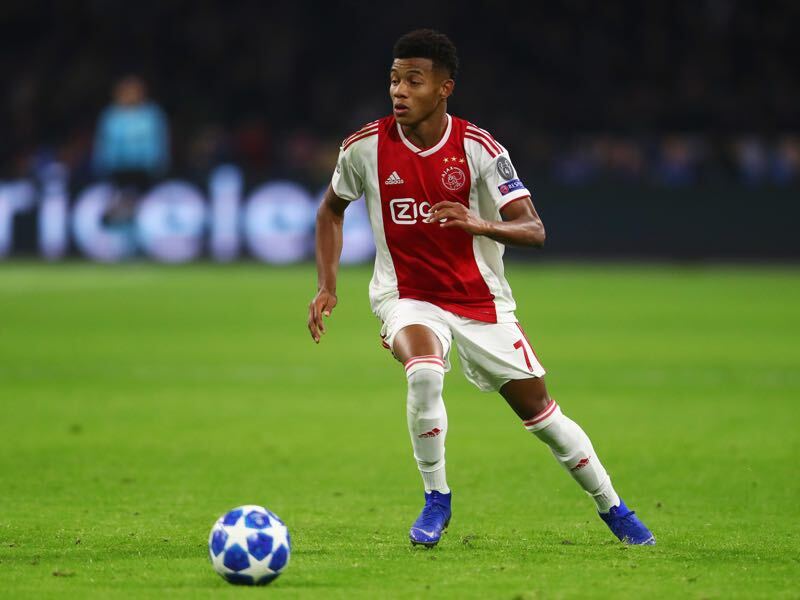 With Ajax always in the spotlight of major clubs looking to scout the next super talent there will be plenty of attention on David Neres’ performance against Juventus on Wednesday. Cristiano’s injury problems are a major concern for Juventus. Thankfully for Juve, however, they got super talent, Moise Kean. The young Italian forward has scored five goals in the last five league games and also managed two goals in two games for the Italian national team. The 19-year-old also made global headlines after he was targeted by fans and racially abused in the game against Cagliari on Tuesday, April 2. The global outrage was immense and once again brought the spotlight on Italy’s racism problem. 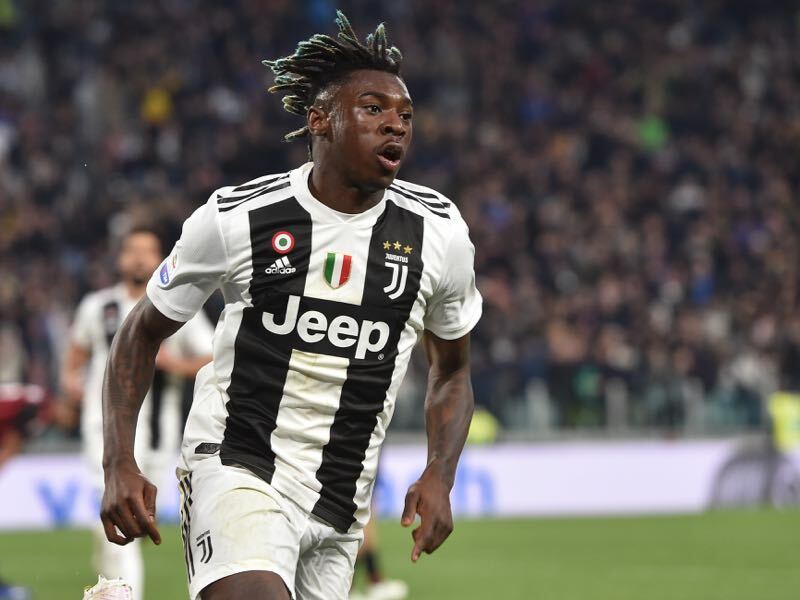 Meanwhile, Kean, who received support from all over the world for standing up to the racism, seemed almost unfazed by the off-field headlines scoring the winning goal for Juve against Milan on the weekend. 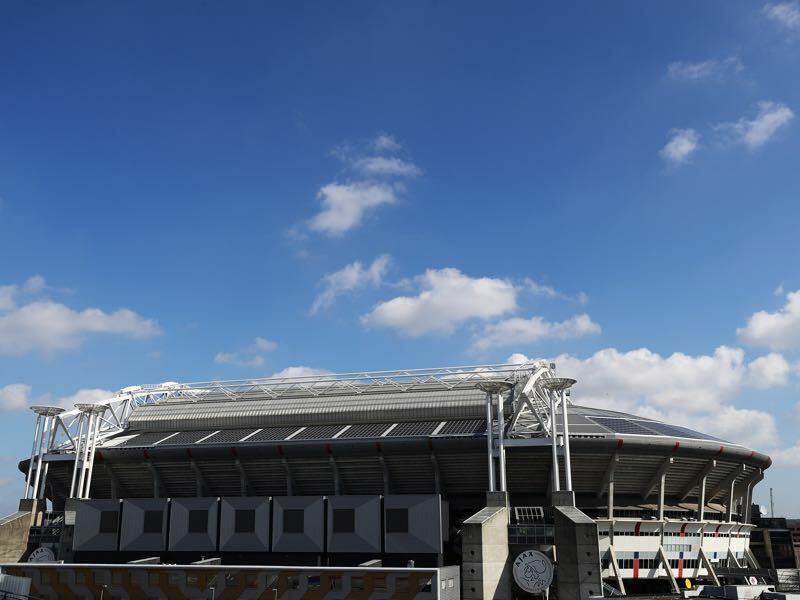 Ajax have won only two of their 12 European fixtures against Juventus, and none since 1974. Juve are unbeaten in their last nine games against the Dutch club, winning five of the last six. The teams have met in two European Cup finals; Ajax beat Juve 1-0 in Belgrade in 1973 but Juve turned the tables in Rome 23 years later. Juve have won all four of the teams’ two-legged contests, most recently prevailing 2-1 in the Amsterdam first leg of their 2009/10 UEFA Europa League round of 32 tie and progressing after a goalless draw in Turin. The Bianconeri have won their last three away games in Amsterdam, including both in the UEFA Champions League. A 1969 defeat by Benfica is Ajax’s only home loss in a European Cup quarter-final; their record otherwise is W6 D5.